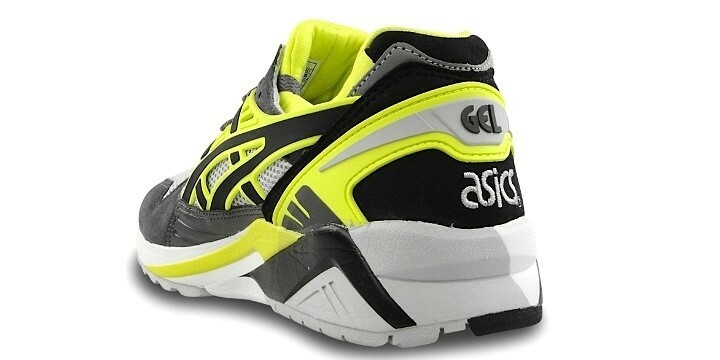 The model is the Gel Kayano Trainer, highly technical shoe that comes directly from the running world. 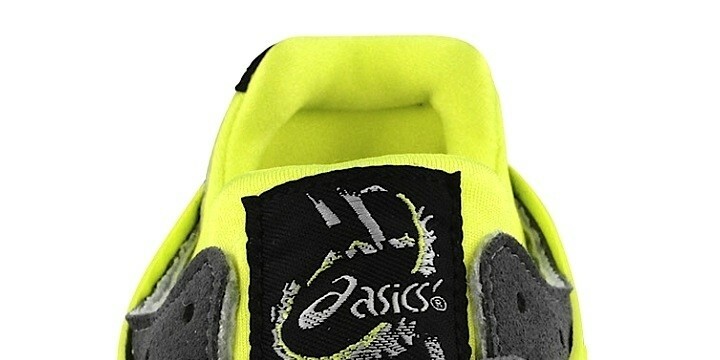 This time the Kayano is proposed for a non-sport field, with a color version that is definitely captivating. 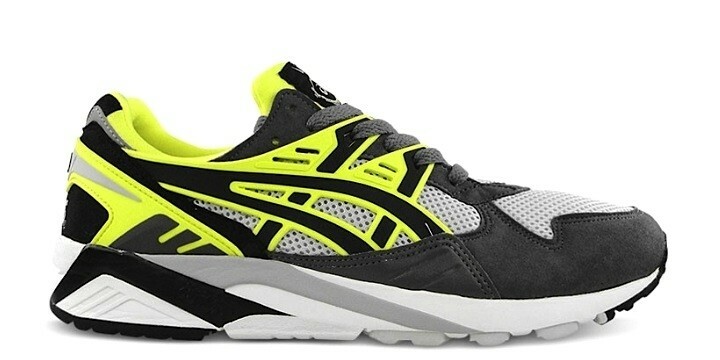 Made of leather and nylon mesh, with fluo inserts, the Kayano assures the greatest comfort thanks to the 'slip-on' fit and to the Gel System integrated in the sole.